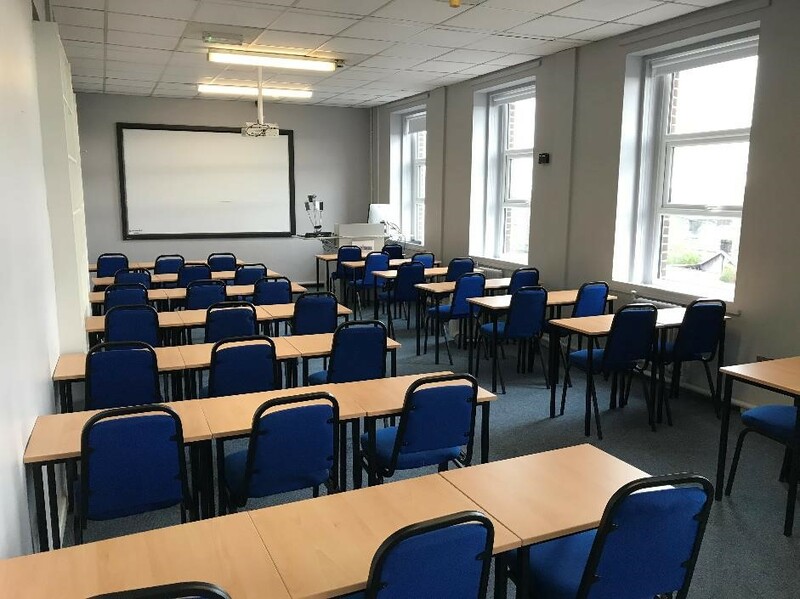 Griffith College Cork runs a variety of both full-time and part-time, undergraduate and postgraduate programmes in Law, Business, Journalism, Computing Science and Pharmaceutical Management as well as professional programmes in Law and Accountancy. The college is based on a large 5 acre campus on Wellington Road, close to the centre of Cork city. 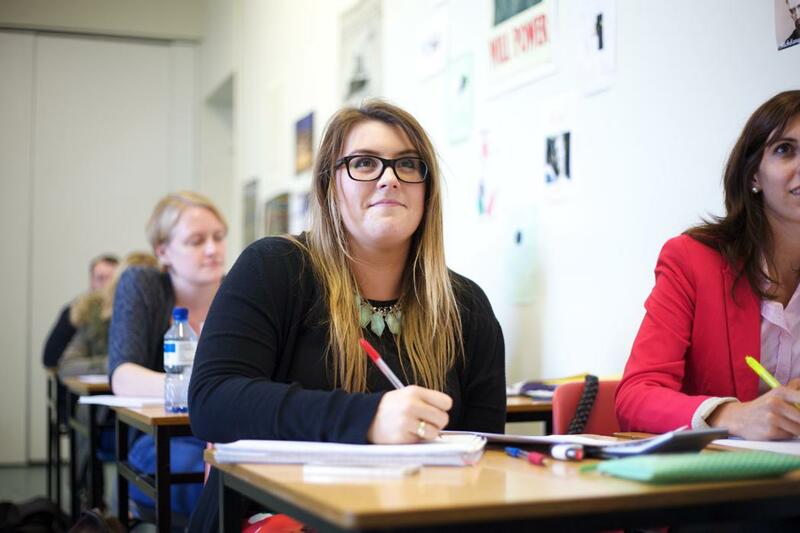 Griffith College Cork is strongly committed to the creation of a positive learning environment. This relaxed and productive atmosphere is achieved by developing a strong pastoral care ethos, evidenced by the open-door policy of lecturers, the operation of all lectures on a first-name basis, the provision of both written and oral feedback on formal and informal assignments, and the close, friendly working relationship between students and staff, all of which are based on a spirit of trust and collaboration. Supporting students in academic and non-academic areas so they can achieve their best. 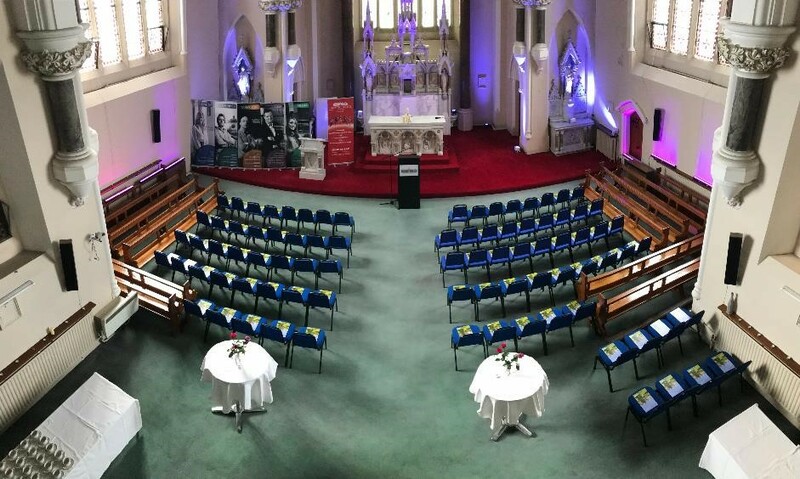 Built in 1909 by the Honan family, the Chapel has been witness to the many guises that this magnificent building has adopted, from hospital to third-level College and everything in between. The chapel is now deconsecrated and is an invaluable space in which events, concerts and of course graduations are held. 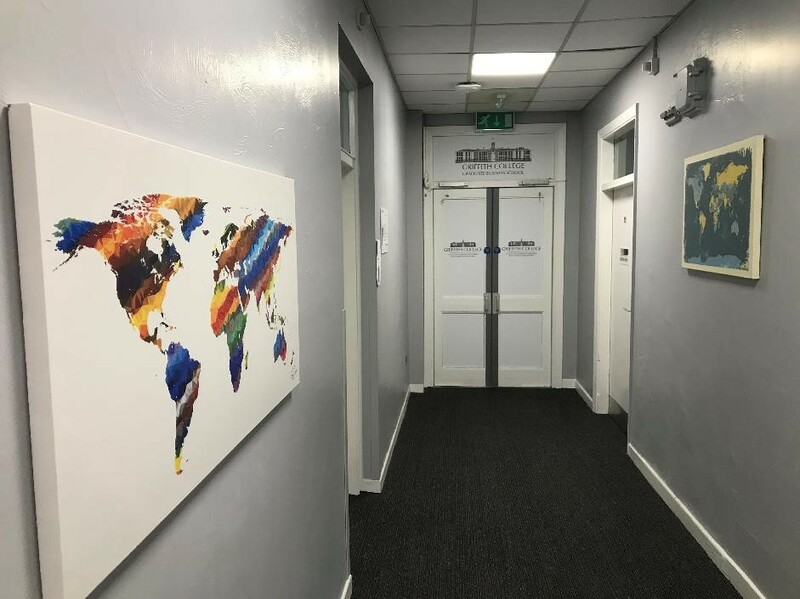 All our lecture rooms and computer labs are equipped with the latest technology. The ‘UbiCast’ facility allows lectures to be live streamed and recorded for students to view on the ‘Moodle’ platform. 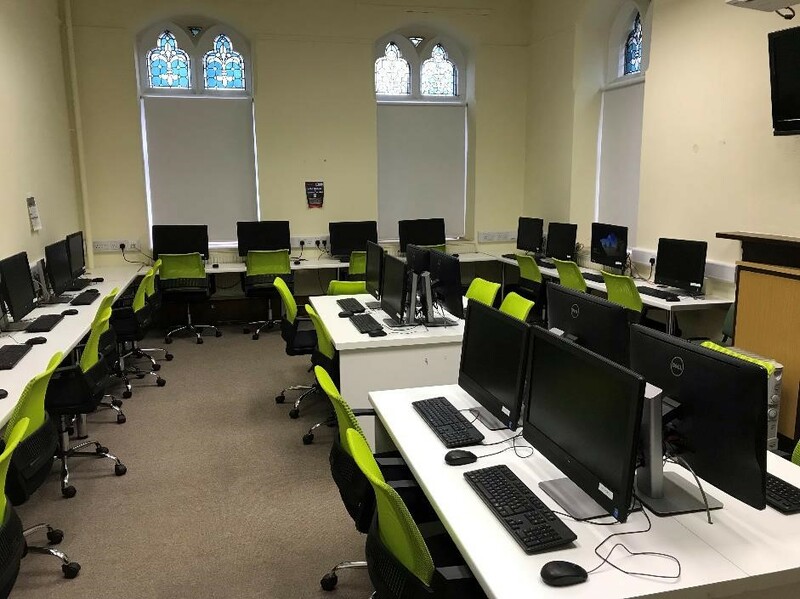 There are a number of computer labs dotted around the campus, these are available for students to use when classes are not ongoing. 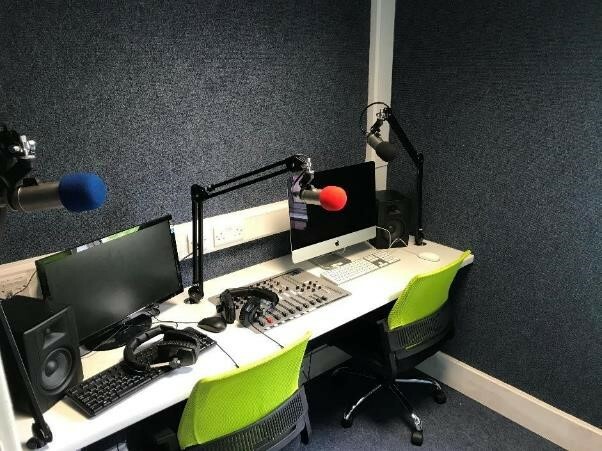 The radio studio allows our journalism students to output live broadcasts, record podcasts and conduct interviews as they would on any radio station in the world.